Rock + Drum & Bass + ??? 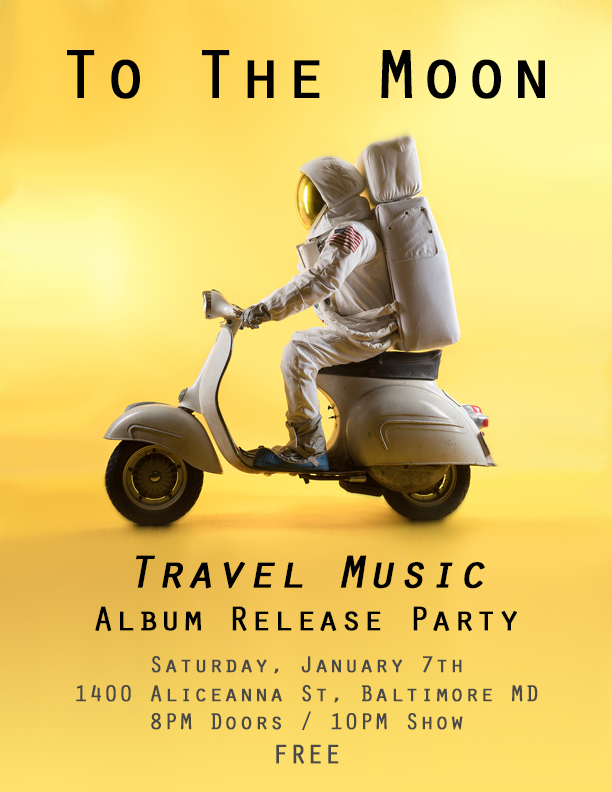 Travel Music Album Release Party Jan. 7th! 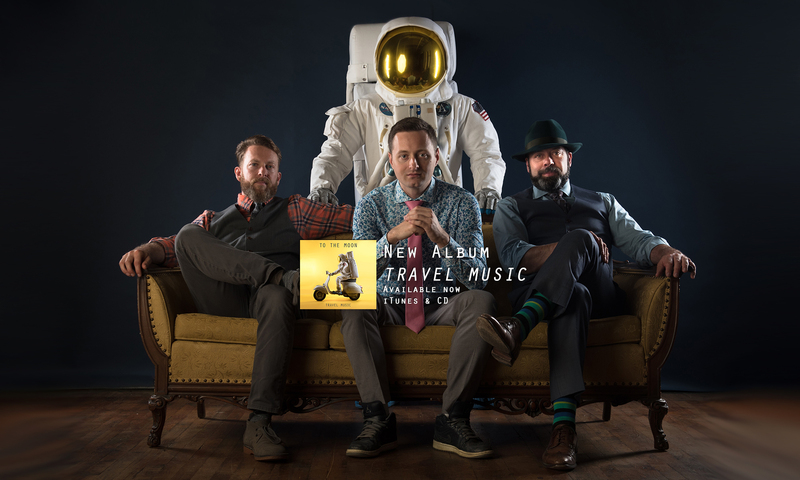 Come out and catch our first live set in quite a while as we celebrate the long-awaited release of our new LP, “Travel Music”! This record has been almost a year in the making and we are super excited to share it with everyone. Doors at 8 PM, and we’ll hit the stage at 10 PM. Admission is FREE, we’ll have CDs for sale, and we’ll be playing an hour set with lots of new music and a lightshow – and of course, we will be filming the show and event, so you’ll probably find yourself in our next music video! Plus photography exhibit by Jonathan Mount, the photographer that created our CD art. Bring your friends, your wife, your boyfriend, your parents – bring em’ all and we’ll see you there! Next PostNext “Vapors” Video – World Premiere! Video Premiere – Blood Orange!